It was a little risky doing research for the Houston, Texas based trio Young Girls. 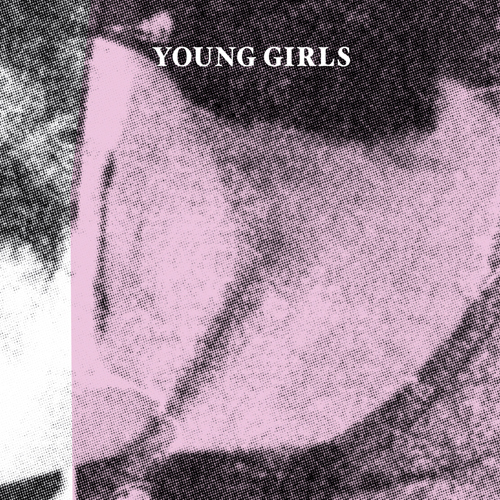 Just try typing "young girls" into any web-based search engine and you'll see where I'm coming from. It was worth the risk however, to find another band that who share a love for, and are adept at creating that retro 60's surfy garage pop sound mixing seemless canyonesque harmonies with modern punky guitar riffs while completely owing their sound. It's simply just music for the here and now. Fun, sun, good times. Brothers Charlie and Pete Tijerina and drummer Luis Carlos make up Young Girls. After tooling around with other projects like The Factory Party, Program, and Springfield Riots, the three came together in 2010 and quickly toured the US and EU behind a couple of singles put out on the Homeskool Records label. Increasing interest in the band brought on a re-issue this past May of thier 2011 self-titled debut on the Manimal label.